These patterns are a great learning tool for beginning Quilters. 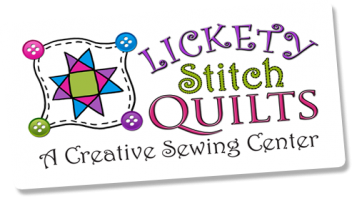 Eliminates the stress of thinking about which direction to quilt next and helps avoid crossing over or working into a corner. 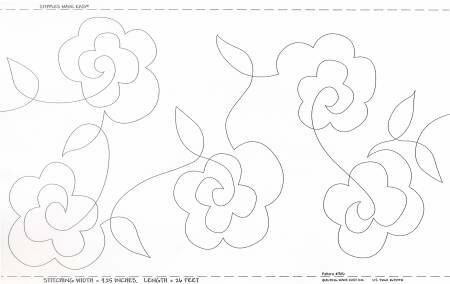 Use as an all over quilting pattern. A darning foot or free motion foot is required. Finished stitching width is 9.5. Recommended for all quilt sizes. 26' of pattern per roll.